What is an author platform and why do I need one? What is a platform and How do I build one? These are good questions, but difficult ones to answer in a single blogpost. As a matter of fact, these question are the source of entire books. There truly is no easy answer. That said, let me lay out some of the basics. Edie here. 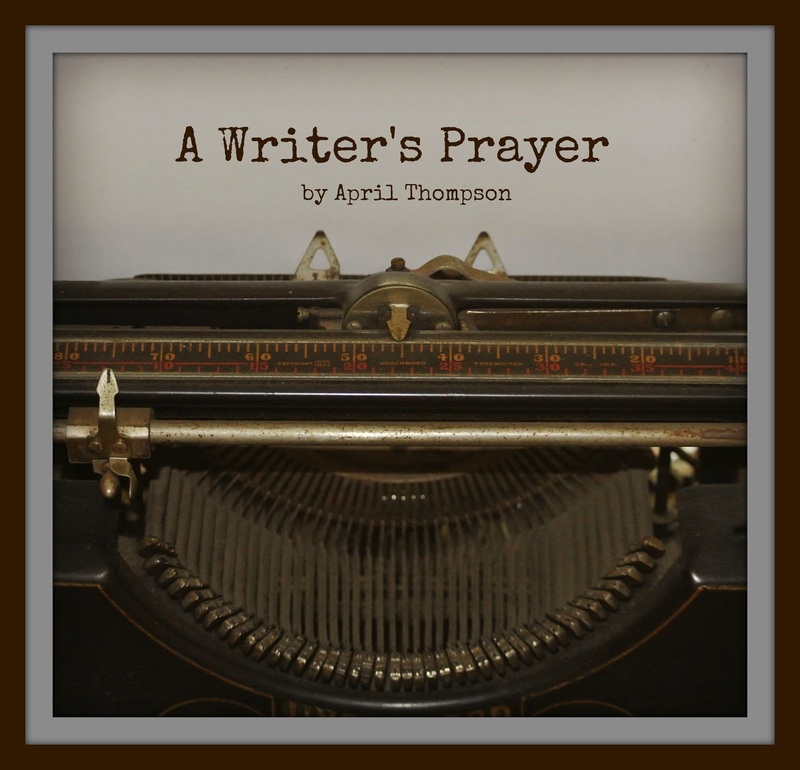 I was fortunate to speak at the Mid-south Christian Writers Conference this spring and met April Thompson. April was our emcee, but is also a talented writer in her own right. When she shared this Writer's Prayer, I knew it was something I needed to hear, and something I wanted to share with you. Please give her a warm, Write Conversation welcome! to tell others through words what you would have them to hear. not to give myself glory or riches, but to give you glory and those I reach a path to real living in you. ...not afraid of judgment or condemnation, for if the words are from you, they are true. This is a noble calling I don't take lightly. You have trusted me to be a voice for you. Speak to me...give me the heart to feel, the ear to hear and the courage to write. 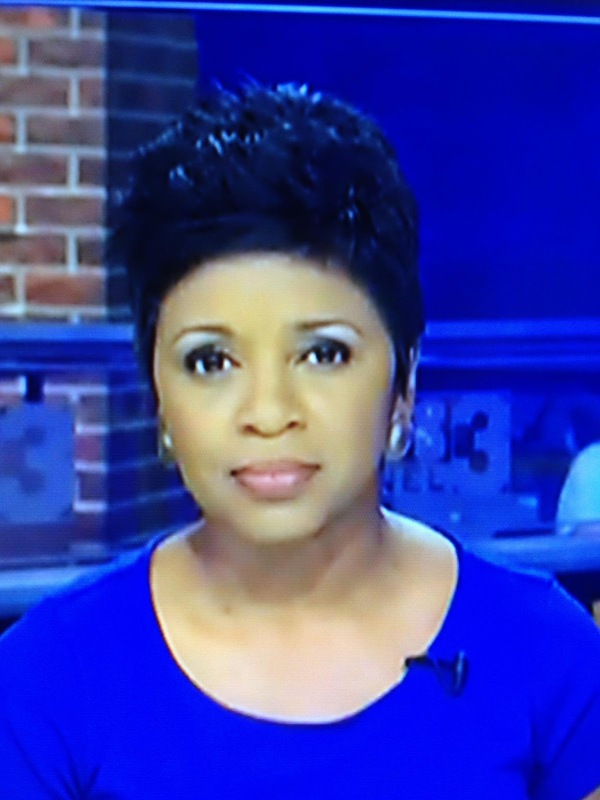 April Thompson is an Anchor and Investigative Reporter at WREG TV News Channel 3 (CBS) in Memphis, TN. 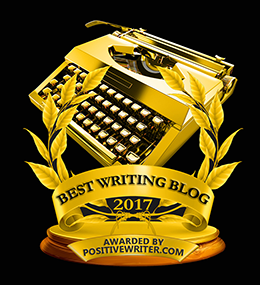 April is an avid writer who has spent nearly 30 years writing, reporting and anchoring television and radio news stories across the Southeast. Her detailed and straight-forward ability to relate to all audiences has resulted in accolades and awards. 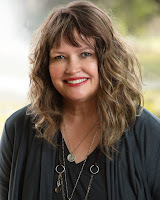 With a desire to find deeper meaning in her work and also in her calling as a Christian, April embarked on writing her first Christian novel. She enjoys meeting other authors, speaking to audiences and emceeing public events. 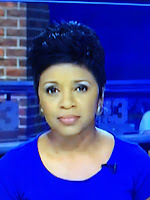 Connect with April Thompson on Facebook (April Thompson) and Twitter @AThompson_WREG3. 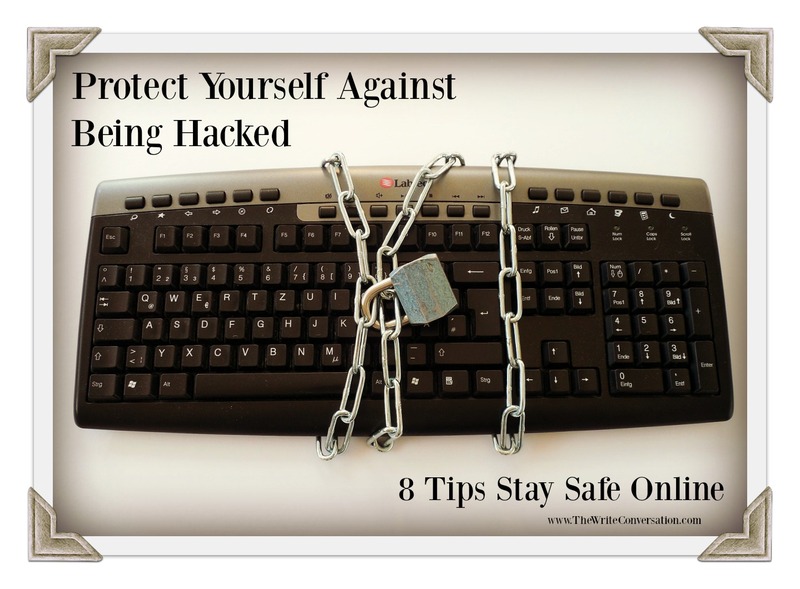 Protect yourself against being hacked. Unfortunately, there’s no guarantee that you’ll never be hacked. 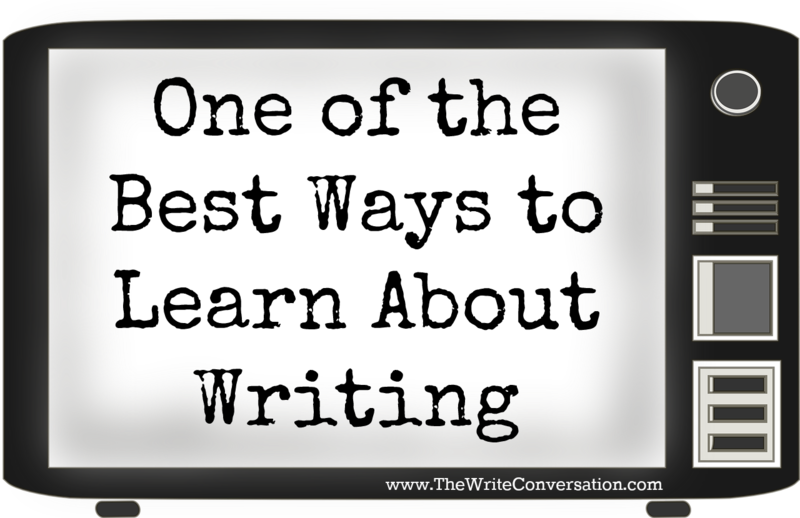 Especially since, as writers today, this is where we spend so much of our time. But there are a LOT of things we can do to lower the odds of it happening. 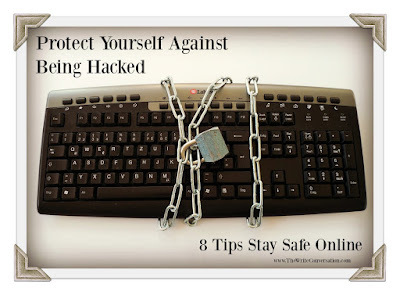 This week I want to give you some tips on how to keep from being hacked online. This advice will continue to change because inevitably, the more wise we become at protecting ourselves, the more cunning those wishing us harm become. 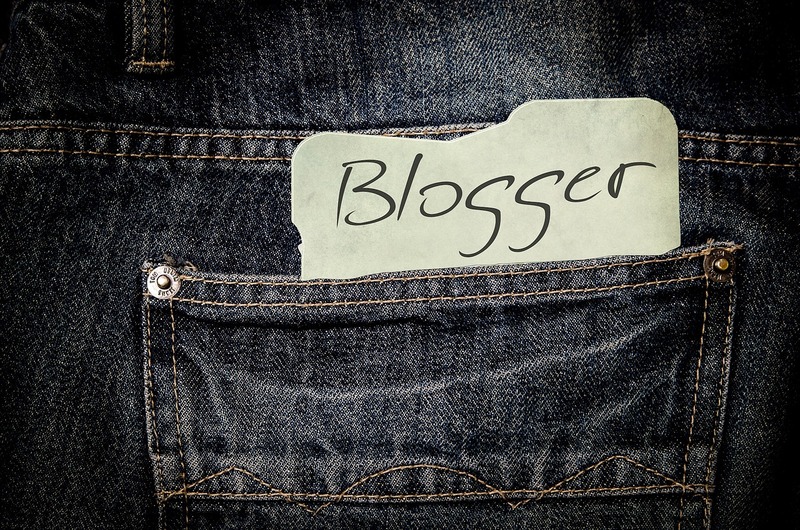 We all want every blog post we publish to be the best it can be. Beyond that, we want our posts to get found. 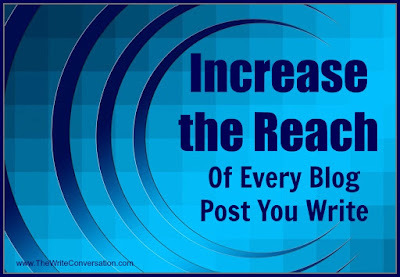 For that to happen, we have to increase the reach of every blog post we write. 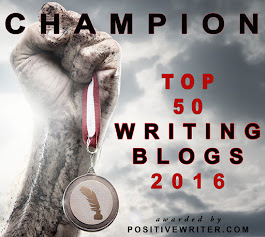 It's hard to remember all the things that go into an effective post, so I've compiled a checklist for my own blogging and today I'm going to share it with you. Edie here. Today I'm excited to welcome back Jennifer Slattery. She has a new book, Breaking Free, and I'm sure you'll want to download the free sample and give it a test run. 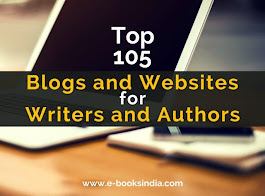 Jennifer is an expert blogger and has some valuable advice for authors. 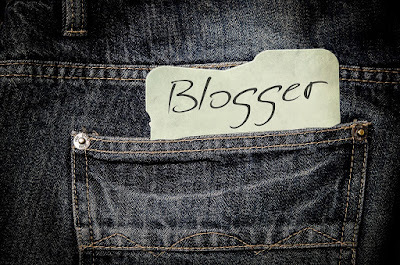 It’s quite possible to wear oneself out writing numerous articles and blog posts with little to show for it. Though I was hitting my target readership, I didn’t realize my scope was too broad. My topics: Christian living, because, well, I guess I figured all women between the ages of 35-70 need daily encouragement. And that worked—for fiction. The problem is, I eventually want to break into the nonfiction arena as well. When I needed decorating ideas for my daughter’s baby shower, I went to Pinterest. When I searched for a recipe for a French toast casserole, I went to Pinterest. When I lost the directions for how to make reindeer Christmas tree ornaments, I went to Pinterest. 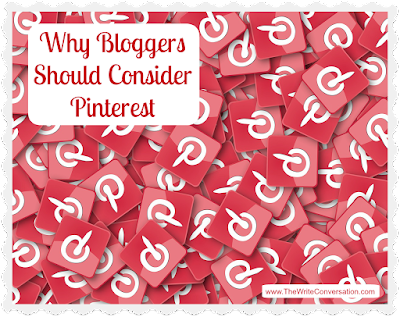 As the fastest growing social media site, Pinterest has become the go-to place for information. 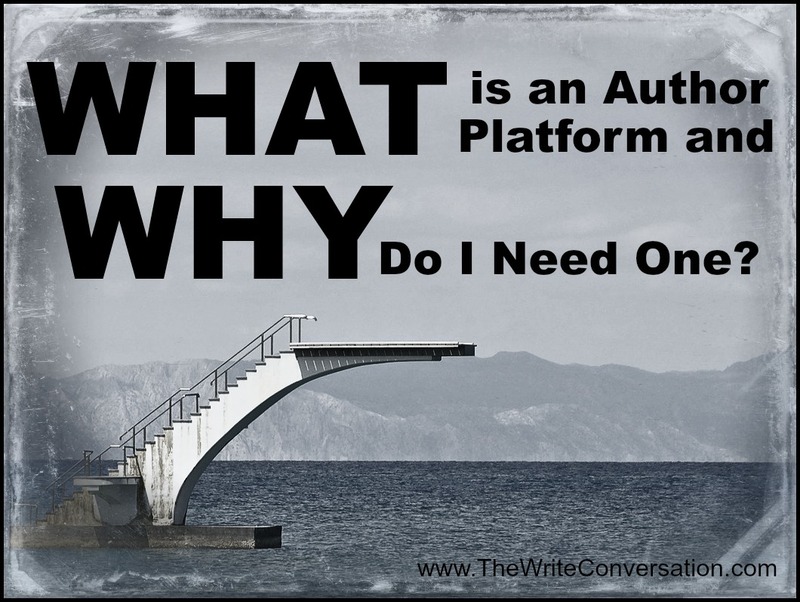 But is it also a valuable platform for writers? I say YES. I find myself in a bit of a transition in my writing right now. 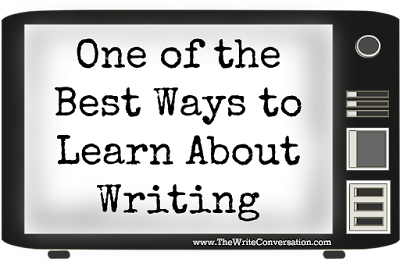 A while back, my weekly writing group challenged me to write a fantasy novel. 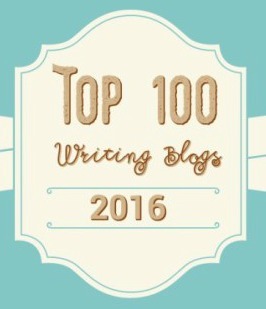 (I love you, Solitary Scribes.) My agent at the time said I’d have to come up with a pen name because it’s such a genre switch. I’m thinking C.S. Tolkien might work. Or Tim Dekker. Or Johnny C. Jenkins. Part of the challenge I set for myself—I really can’t blame my group for this—is to write it organically as Steven James calls it. So, yeah, he gets some of the blame/credit for this too. 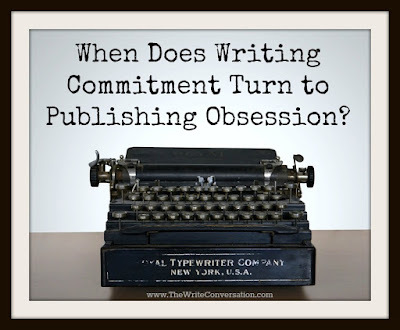 When Does Writing Commitment turn to Publishing Obsession? A writer who is serious about embarking upon a publishing career understands commitment is critical for success. Adhering to a schedule and making provisions to learn the craft and apply diligent work is essential. But what happens when determination, goal setting, isolation, and priorities are misconstrued? 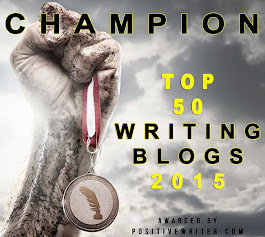 The writer’s health, relationships, spirituality, and quality of writing suffers. 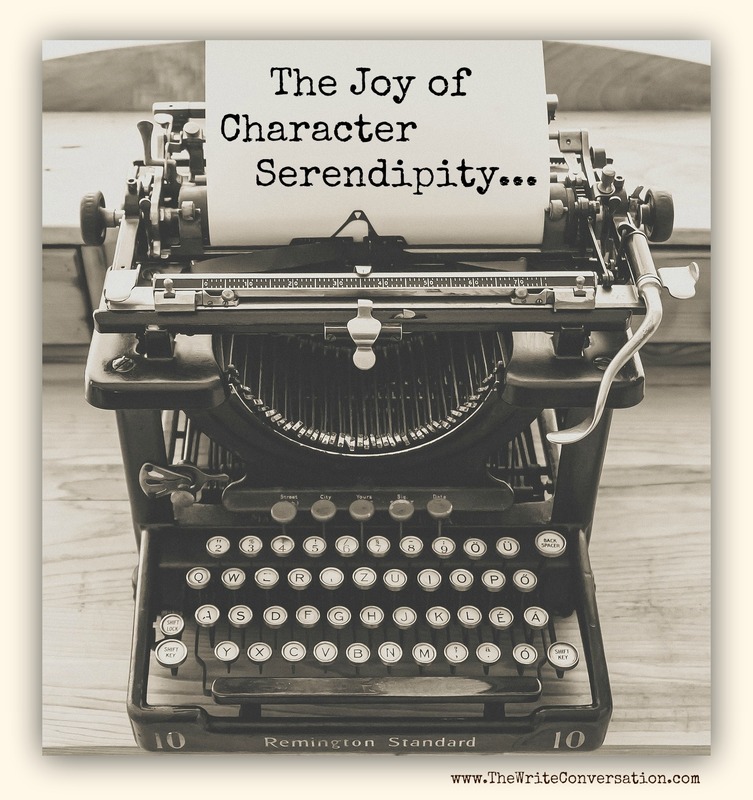 I’m often asked what book or workshop or set of studies I dove into in order to learn how to write fiction. The answer is simple: none. 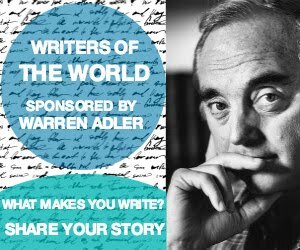 Oh, granted, I’ve read books and attended workshops and spent hours studying … but that’s not how I learned to write fiction. Instead I taught myself by sitting in front of the television with a (then) VHS remote in one hand and a pen poised over a notebook in the other. I recorded television shows like Matlock and Murder, She Wrote (the plots are simple) as I watched them for the “first viewing.” Then, using the remote, I played the shows back, stopping at the end of each scene to write what plot points had occurred, what new characters had been introduced, what we knew about them, etc. 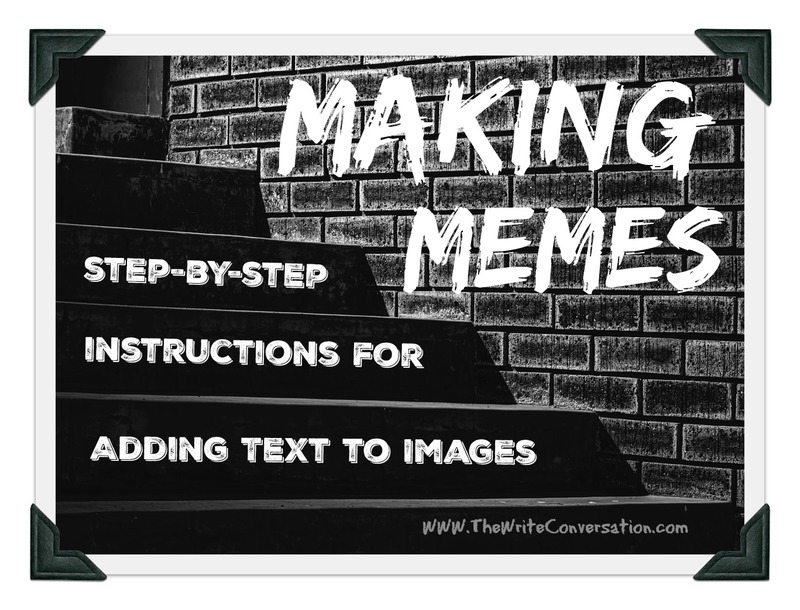 Making Memes: Step-by-step instructions for adding text to images. We are becoming more and more visual as a society. 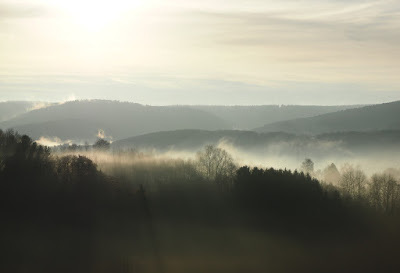 Because of that, images are far and away, the most shared things on social media. Share an update on Facebook without an accompanying image and we run the risk of having it overlooked or just ignored. 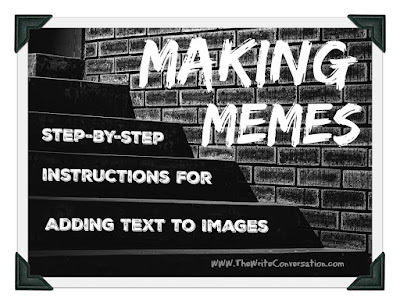 The images with embedded text are called MEMES (rhymes with seems). 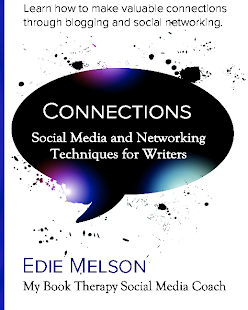 When they’re done well, they are an amazing way to convey a message and connect with your audience. And they’re much easier to do than you may imagine. There are several tools I use regularly. They are my favorites, but they’re not the only ones out there. I’ll show you how to use the ones I prefer, but I’ll also include links to the other ones. And whatever you do or say, do it as a representative of the Lord Jesus, giving thanks through him to God the Father Colossians 3:17 NLT. Stir up the gift within you, the voice whispered. I knew I had to stop messing around. It was time to get serious. This is truly a cliche' of epic proportions. And yet, like so many cliches' before, it's truth is undeniable. Almost invariable, when I make a never statement, it becomes real in my life. I said I'd never live in the Houston area and BAM, I spent seven years there. Is said I'd never stand in front of people and speak, and again, it came to pass. 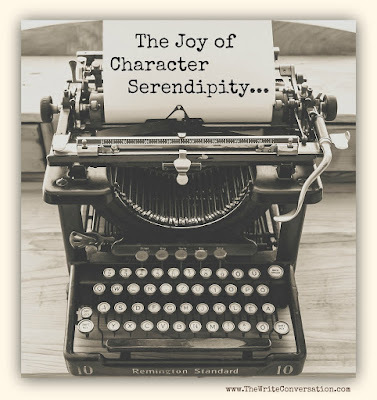 My good friend and author, Beth Vogt, coined the phrase you see on the image below. It was too good, and too true, not to pass along. So when have you walked through the never door? If you haven't ever, what's keeping you!